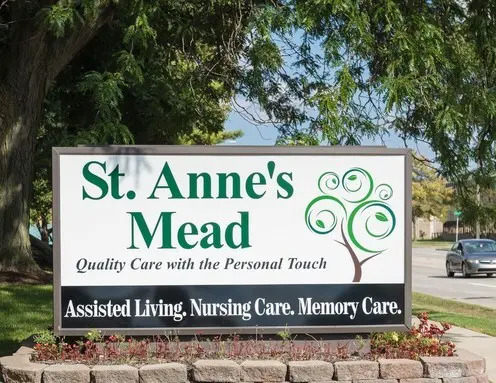 For more than 50 years, St. Anne’s Mead has earned a legacy of providing the highest quality care, with the personal touch, in a warm, welcoming home. 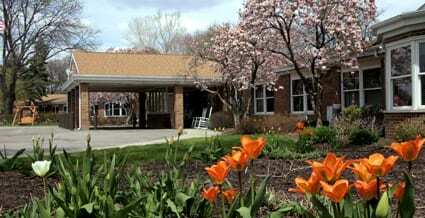 We were among the first to open assisted living, nursing care and memory care in our region. 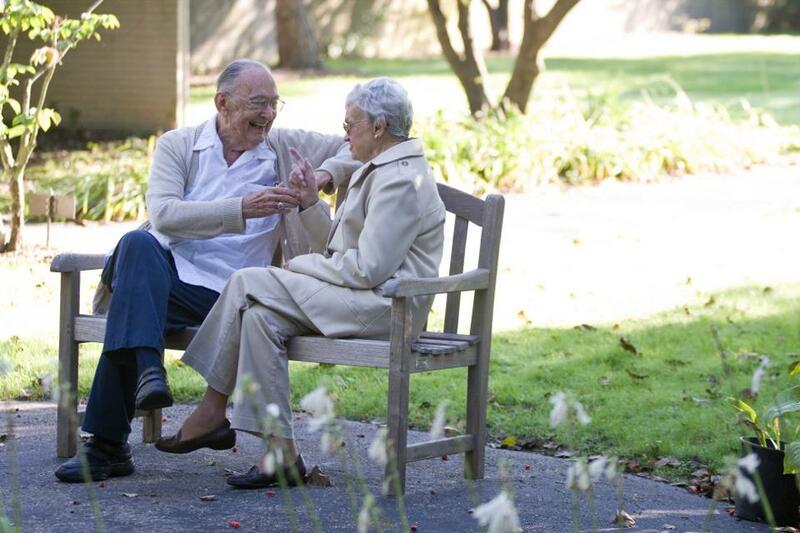 Life enrichment programs including cultural, recreational and spiritual activities are at the heart of what we do. As a mission-driven, non-profit 501(c)3 organization, we strive to provide education to our residents, family members and the public-at-large on issues relevant to the health and wellness of senior citizens, as well as ongoing training for our staff. We are conveniently located within minutes of Beaumont Hospital Royal Oak and Ascension Providence Hospital Southfield and the cities of Birmingham, Berkley, Bloomfield Hills, Clawson, Ferndale, Huntington Woods, Oak Park, Pleasant Ridge, Royal Oak, Southfield and Troy. St. Anne's Mead was founded in 1966 by members of local area churches with the assistance of the Episcopal Diocese of Michigan. We welcome all faiths, offering weekly services for different denominations at our lovely on-site chapel, plus Bible study and spiritual counseling. 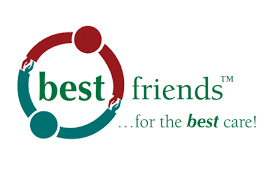 We are also a non-profit organization, which means our bottom line is not our top priority. You are.